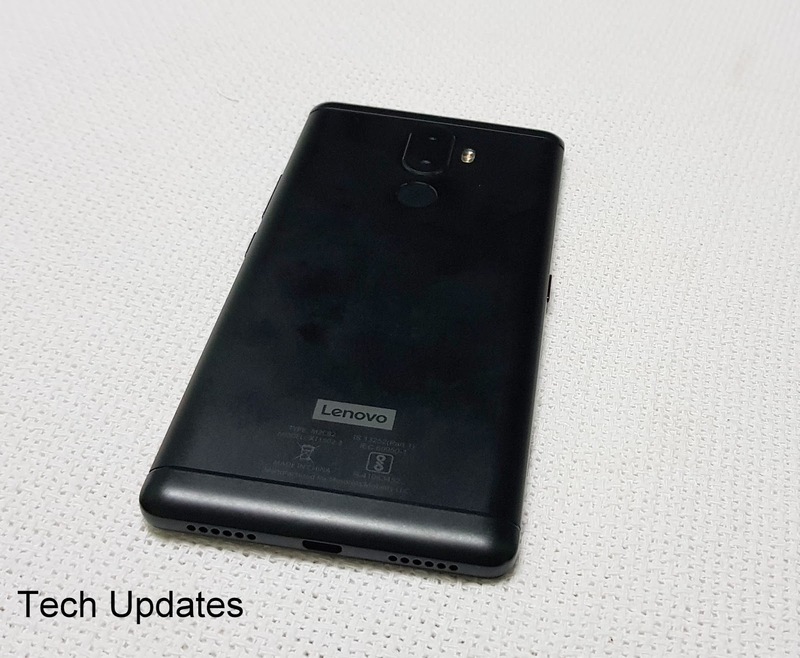 After Philippines, Lenovo has started rolling out Android 8.0 Oreo update for Lenovo K8 Note (Review) Smartphone in India. The Update build is OMB27.43-20 which is 1157MB, February 5, 2018 Security patch. Lenovo K8 Note comes with Unibody metal Design. On the front, there is a 5.5-inch (1920 x 1080 pixels) Full HD 2.5D Curved glass display powered by a Deca-Core MediaTek Helio X23 processor with 3GB RAM and 32GB storage, 4GB RAM with 64GB storage. On Camera it has an a13MP rear camera with PureCel Plus sensor, dual-tone LED Flash + 5MP camera and 13MP front Camera packed with a 4000mAh Battery.